The “Borrow Smart” campaign was developed to educate students regarding their rights and responsibilities as borrower’s and how to manage their student loan debt. Print the form and complete it entirely making sure to attach all requested documentation. Please take the form to your local Financial Aid Counselor for review. If you mail your form, please be aware that insufficient documentation will result in non-review. If you are borrowing a federal loan for the first time, you are required to complete an entrance counseling session. Click here for a printable brochure on loan entrance counseling. The counseling may be done online at http://www.studentloans.gov. If this is your first Direct Loan, your Master Promissory Note (MPN) will be available at http://www.studentloans.gov within a week after you accept the loan. You will need your FAFSA ID. Results will be sent electronically to the New River CTC Financial Aid Office. A valid MPN with references and valid signature must be completed before any loan funds will be disbursed to your account. Click here for a printable brochure on loan exit counseling. To complete exit counseling, please go online at http://www.studentloans.gov. 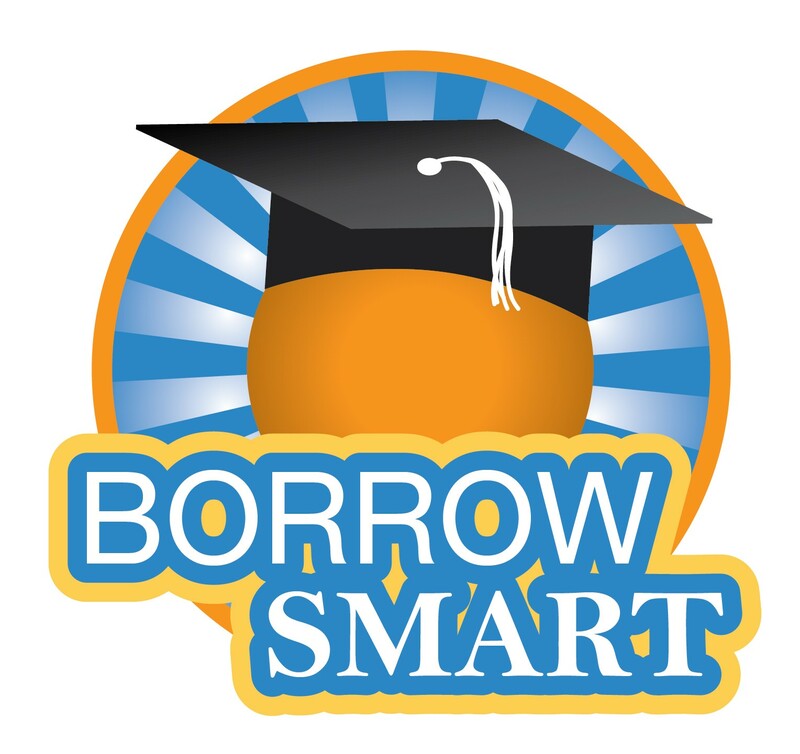 You have the right to access the NSLDS to obtain information about your Federal student loan borrowing at New River CTC online at http://www.nslds.ed.gov. Note: You will need your Department of Education issued FSA User ID. If you have lost or don’t remember your FSA User ID, it can be retrieved at: https://studentaid.ed.gov/sa/fafsa/filling-out/fsaid.